THANK YOU!!! 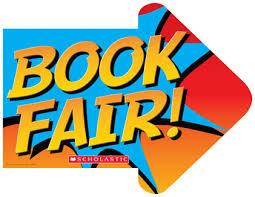 Thank you to all the parents and families who visited and volunteered at the book fair. We raised over $1700 in product commission that will be used to buy new resources for our library. Our next fair will be in February. See you then!